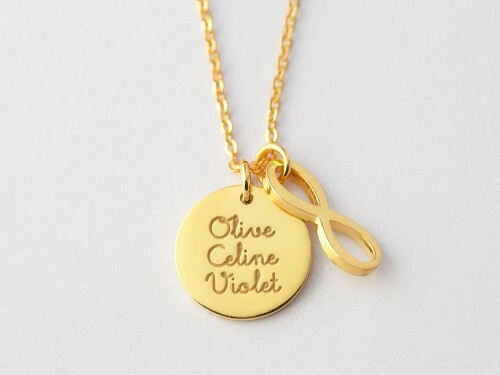 ThIs 3 name infinity sign necklace is a wonderful way to carry your kids or family names with you. 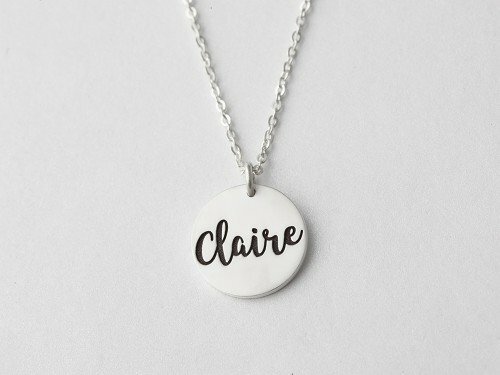 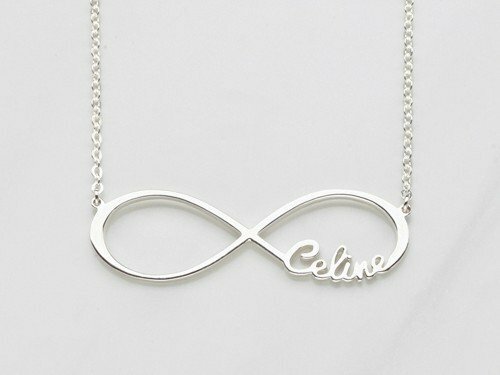 An infinity personalized name necklace is about the most meaningful way to show off an everlasting love and bond between two people. 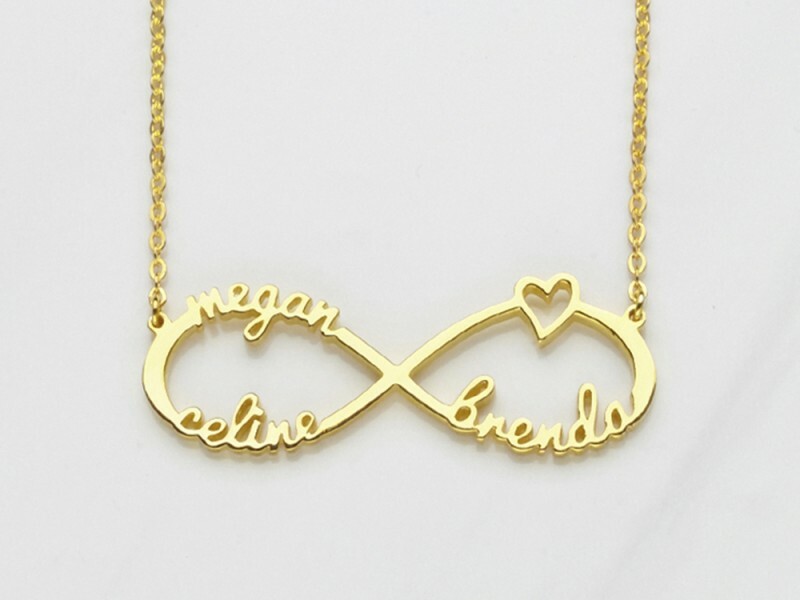 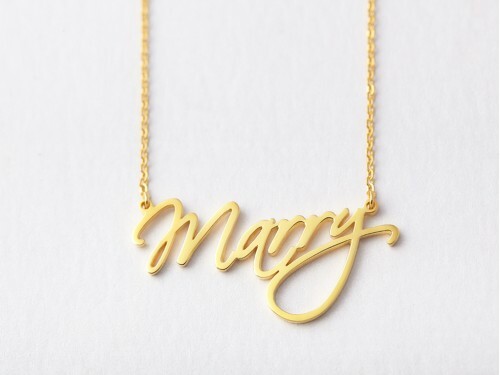 Available in sterling silver with 18K gold plate options, this infinity necklace with names is a great gift for anyone who loves a touch of meaning in their jewelry.